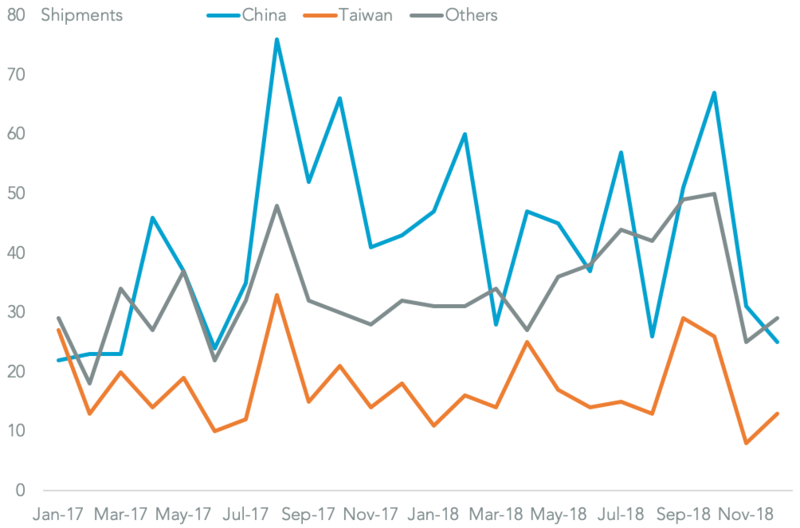 Tool manufacturer Stanley Black & Decker has indicated that U.S. tariffs on Chinese imports were a component of cost inflation that resulted in a 25% dilution to EPS in 4Q 2018 or $370 million according to S&P Global Market Intelligence. CEO James M. Loree has stated though that the firm has been able to “offset all but $50 million of that with additional price/cost management“. 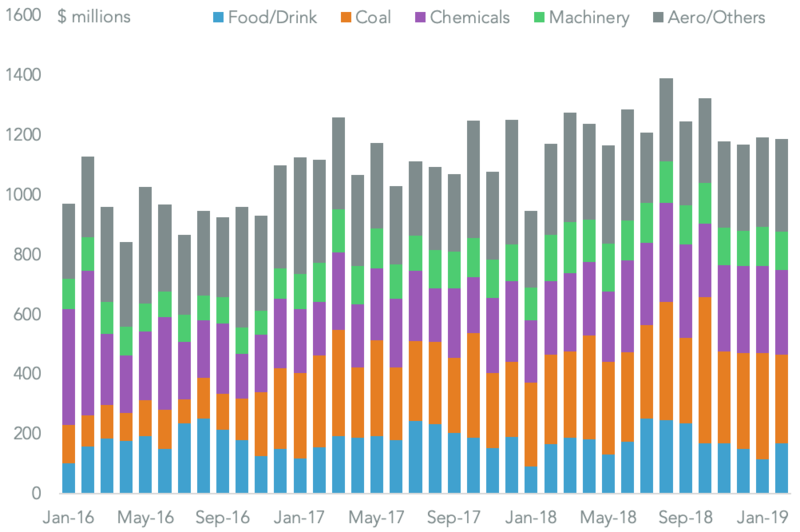 The impact of tariffs on volumes sold was minimal though with CFO Donald Allan indicating that there was only a modest impact on inventories at the end of the quarter. The firm’s import behavior confirms its plan to absorb higher tariffs via price increases. 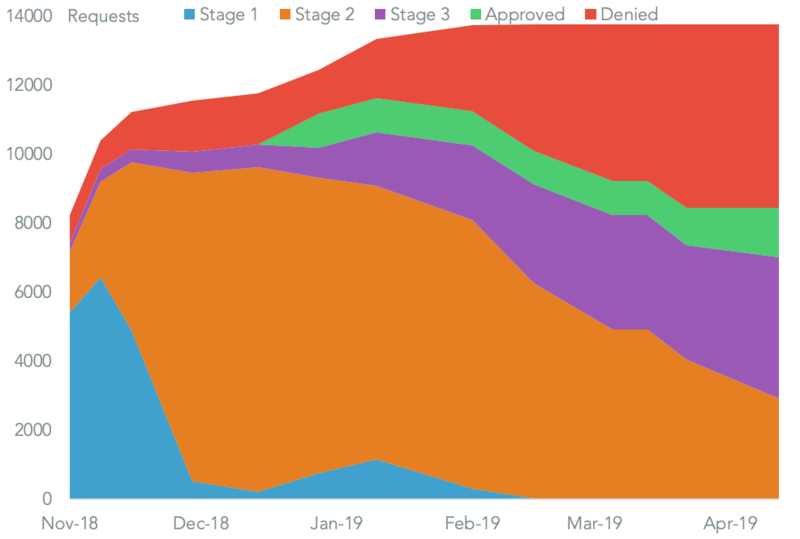 Panjiva data shows that the firm’s imports from China dropped 18.0% on a year earlier rather than surging ahead of the – now delayed – increase in duties planned for January. 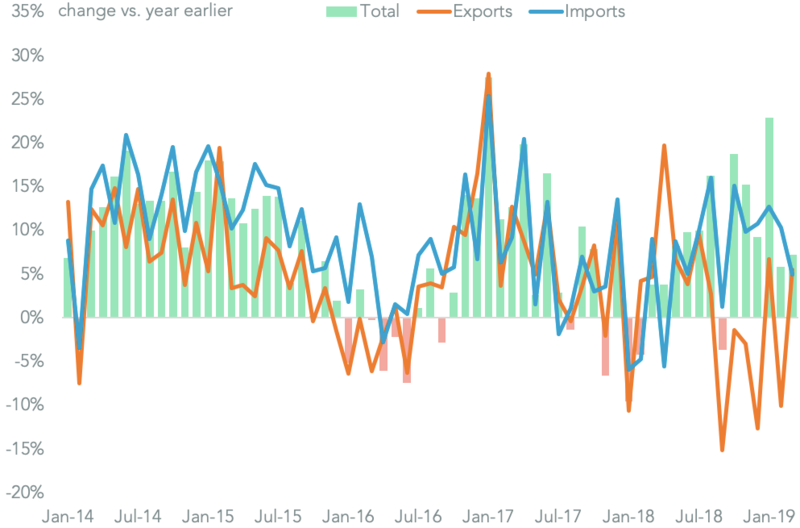 That was partly offset by increased imports from the rest of the world with the result that total imports were down by 6.5%. 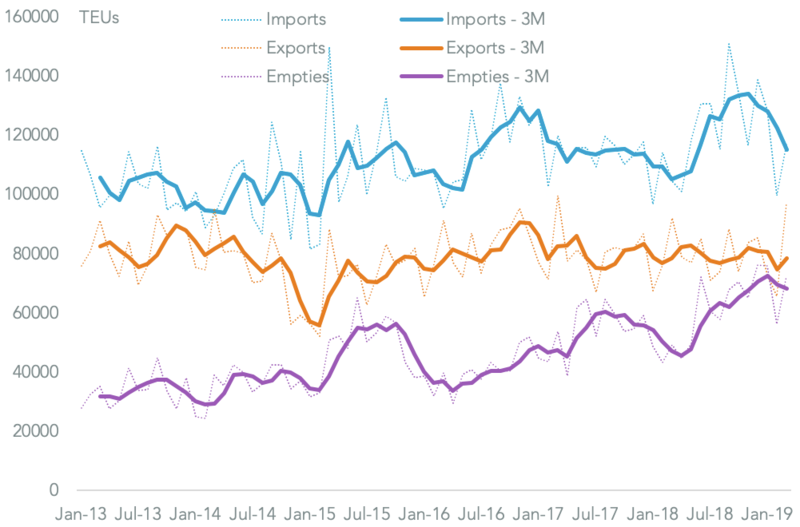 Stanley’s competitors meanwhile appear to have aggressively increased their imports, with total U.S. seaborne imports of hand- and power-tools having increased by 12.4% including a 33.9% surge in shipments from China. 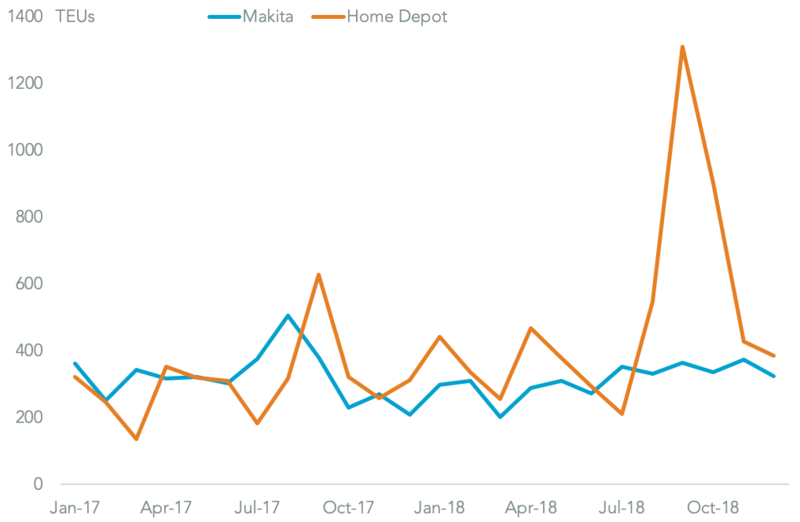 That in turn has included a diversity of purchasing strategies including a 45.6% jump in shipments by Makita and 92.0% by Home Depot – whose imports peaked in September ahead of tariffs – while Robert Bosch GmBH cut shipments by 29.3%. The progress of talks between China and the U.S. discussed in Panjiva research of Jan. 10 will determine whether those strategies need to be reviewed.